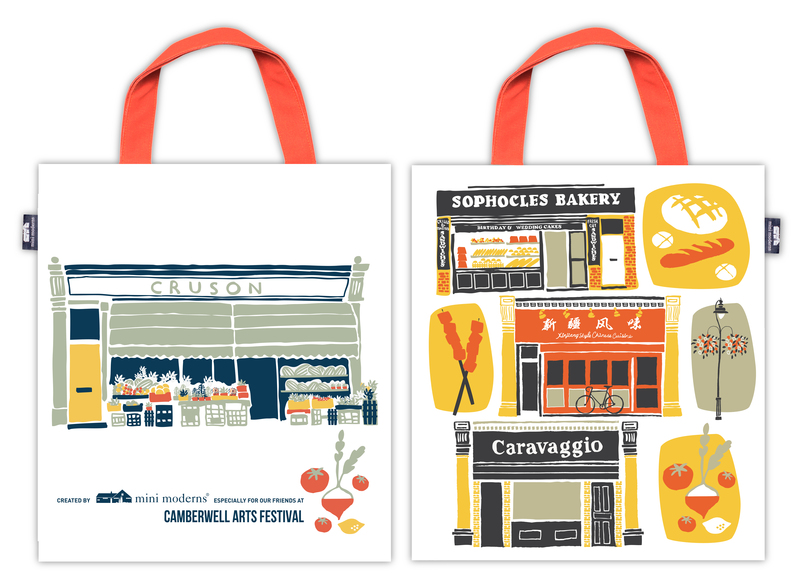 For the second year running we have collaborated with Camberwell Arts Festival to create a bespoke range of merchandise and once again we have designed and helped produce these for free ensuring that any profits go directly to the Camberwell Arts Festival charity. 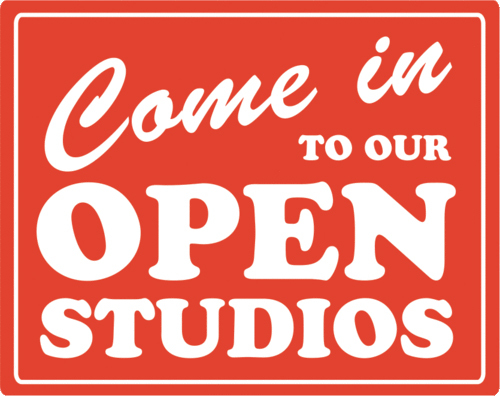 It is an honour to be asked and to be able to do our small bit for our area and the Arts Festival. If you loved and bought the mugs we created for the 20th anniversary of Camberwell Arts Festival in 2014, you can extend your range with two fantastic new styles. Not only that, we have also designed a canvas bag and tea towel. 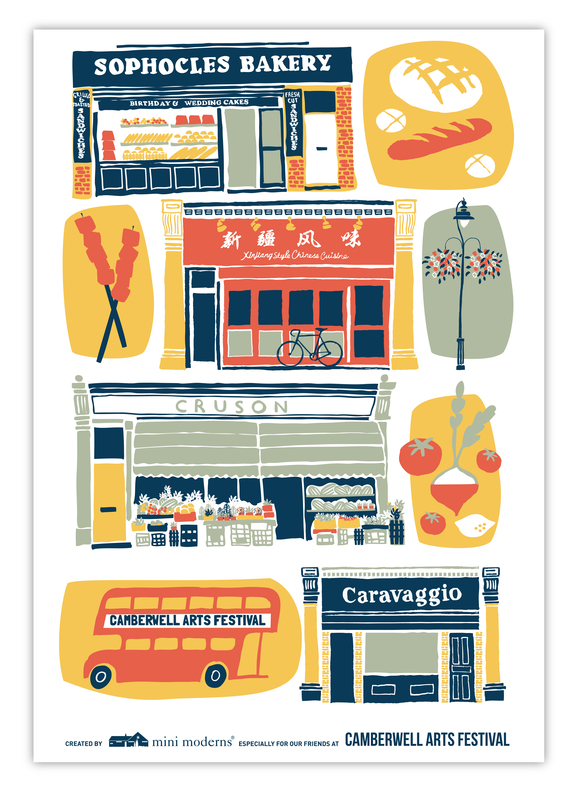 The theme for the festival this year is feast – and our illustrations on the products show 4 of Camberwell’s icon food shops or eateries. Those of you who know the area will instantly recognise them.